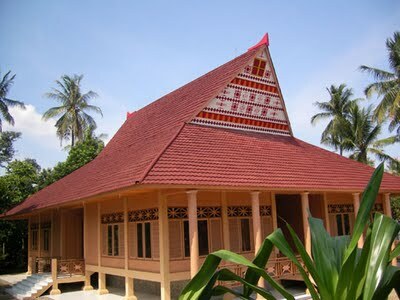 Balinese traditional house was built in accordance with the rules of Asta Kosala Kosali (the Vedas which adjust the layout of the room and building, as Feng Shui in Chinese culture). According to the philosophy of the Balinese community, dynamic in life will be achieved if the realization of a harmonious relationship between aspects pawongan, palemahan, and parahyangan. For that, the construction of a house should include these aspects or the so-called Tri Hita Karana''.'' Pawongan is the occupants of the house. Palemahan means it must have a good relationship between residents and the environment. 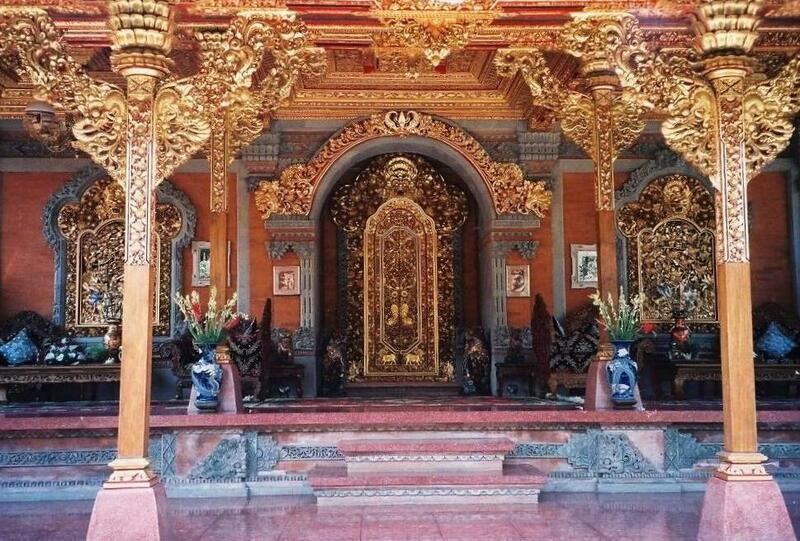 In general, buildings or areas of traditional Balinese architecture is always filled with ornaments, a carved, equipment and provision of color. Ornamental pattern contains a specific meaning as an expression of beauty and the delivery of communications symbols. Decorative forms of fauna species also function as ritual symbols displayed in the sculpture. In building a custom house, the Balinese are very concerned with the direction where they will face, because the direction is very important in the life of tribal beliefs and Bali. The things that are considered sacred or other sacred placed on the direction to the mountain, because the mountain is considered holy and sacred, directions are called rich. Instead the things that can and can not be considered sacred or holy placed toward the sea, known Kelod. Thus the village temple which diangggap sacred mountain located in the direction of (rich), while temple palace or temple that has to do with the grave and death put to sea or Kelod. Thus in the matter of housing arrangement Balinese people can not break away from religious life and the lives of their customary.